Let’s face it, Americans are sick, overweight and have a multitude of health problems. The CDC reports that greater than 30% of the U.S. population is obese. Over the past 20 years there has been a constant decline in the health of our country. We are eating way more food than any other country, yet we are very undernourished, lacking necessary nutrients and minerals our body needs to function optimally. The U.S. Department of Agriculture (USDA) has found that Americans have failed miserably to meet the recommended daily allowances (RDA) for a multitude of vitamins and minerals. Take for instance potassium. Potassium is a necessary mineral for life, yet 90% of Americans are deficient. Potassium is necessary for the heart, kidneys and other organs to function properly, and helps regulate blood pressure. The CDC reports that 1 in 3 Americans have high blood pressure. High blood pressure is a major risk factor for cardiovascular disease, stroke and kidney disease. I’ve only mentioned one mineral, however, you can see how critical vitamins and minerals are to our health. There is a simple solution to this big problem. The solution is to include a variety of fresh organic fruits and vegetables in your diet. In our fast-paced society we often sacrifice health for what is easiest and quickest. Getting the daily allowances of fruits and vegetables can some times be difficult. The best way to fulfill those recommended daily allowances is through juicing. Let me make this clear before you head out to your local store and pick up a Naked juice or an Odwalla bottle: when I say juicing I mean fresh juices that you make yourself or pick up from a juice bar. Products such as Naked and Odwalla are pasteurized (vitamins/minerals are cooked out), filled with sugar and other chemicals not beneficial to your body. Those sugar filled “fruit juices” are lacking in life force, vitamins, minerals, antioxidants and many health properties fresh fruits and vegetable juice provide. Fresh fruits and vegetables are low in fat and are key sources for essential nutrients. Research consistently shows that people who consume the greatest quantity of fruits and vegetables are about 50% less likely to develop cancer as those who eat little fresh fruits and vegetables. Fruits and vegetables hold the key to preventing many modern diseases. So why juice? It is impossible to eat in solid form the large amounts of fruits and vegetables required on a daily basis. Besides that who wants to sit there and eat 3 lbs of greens, 10 apples, 2 whole heads of celery, 3 zucchinis, 1 whole watermelon etc. ? It’s nearly impossible to chew all those fruits and vegetables. You can achieve all that in 2 glasses of fresh juice. When you process the fruits and vegetables through a juicer, the juicer extracts all the fluids and nutrients from the solids. Fresh juices are quickly digested and assimilated by the body. Fresh juice is digested in a matter of minutes, with very little effort or exertion on the digestive system. This means once you consume your fresh juice, the vitamins, minerals, phytochemicals (plant chemical compounds, like resveratrol, a natural cancer killer) and antioxidants are immediately available to your cells and tissues. Solid foods have to be digested over many hours before nourishment becomes available to the cells and tissues of the body. Easy Assimilation enzymes, phytochemicals, vitamins, trace minerals are rapidly available for the cells and tissues in the body. Extremely Hydrating our cells consist mainly of water, which is essential to proper cell function, hence they daily recommendations of 8 glasses of water a day. Juicing supplies the water you need to replenish lost fluids. Promotes Alkalinity vital for proper immune function. Diseases, infections, inflammation, pain, cancer all thrive in an acidic environment. Cleansing/Detoxifying helps the body remove toxins. Detoxifies the system and cleanses the digestive tract/colon. Promotes Clarity clears the mind and balances your mood. Natural Weight loss burn excess fat, fat stores harmful toxins. Blast of Antioxidants counteracts the free radicals that can cause cellular damage, aging and susceptibility to cancers. Natural Energy no crashing or burning, consistent energy. Chlorophyll Rich chlorophyll has a similar structure to hemoglobin that allows it to enhance the body’s ability to produce more, which in turn enhances the delivery of oxygen to the cells. More oxygen to the cells, allows the system to function properly. Healthier Hair, Healthy Nails, Clear Skin the minerals and vitamins in the fruits and vegetables provides a more youthful look. Preventative Medicine anti-cancer, anti-inflammatory, healing, reverse chronic illness. What this blogs said were true. 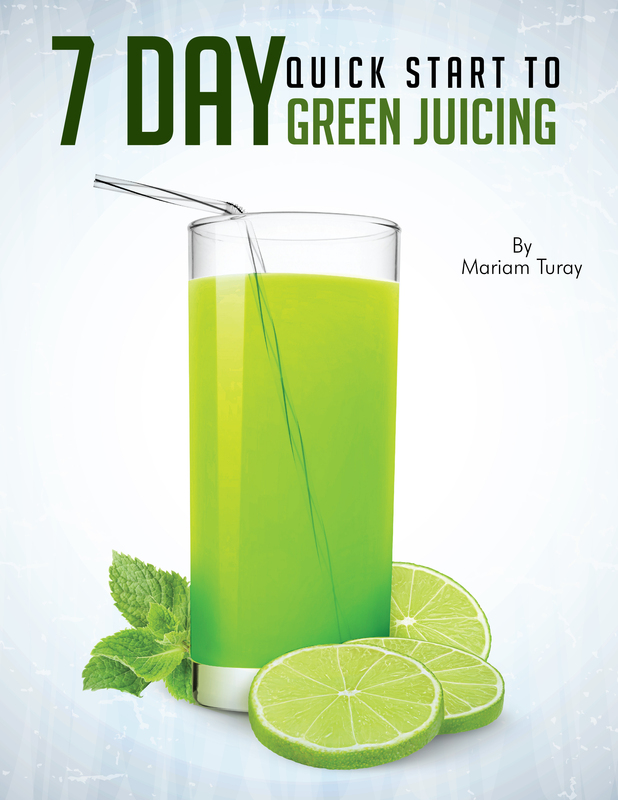 There are many people having weight problems and juicing might be a good solution. Juicing is also a good cleanser. It helps remove toxic from our body. Know I know that there were many benefits-of-juicing. What this blogs said were true. There are many people having weight problems. Juicing is a good cleanser. It helps remove toxic from our body. Excellent article. You can do it Jean. How did everything turn out?